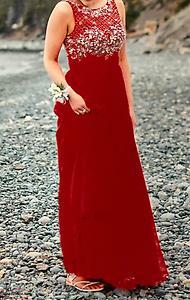 I bought this dress for my own graduation last year and no longer need it. 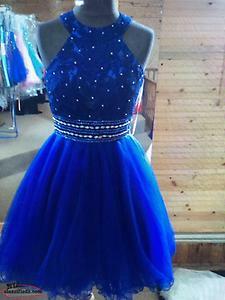 It's a size 6 and was only worn once. If you have any questions or if you're interested, feel free to call. 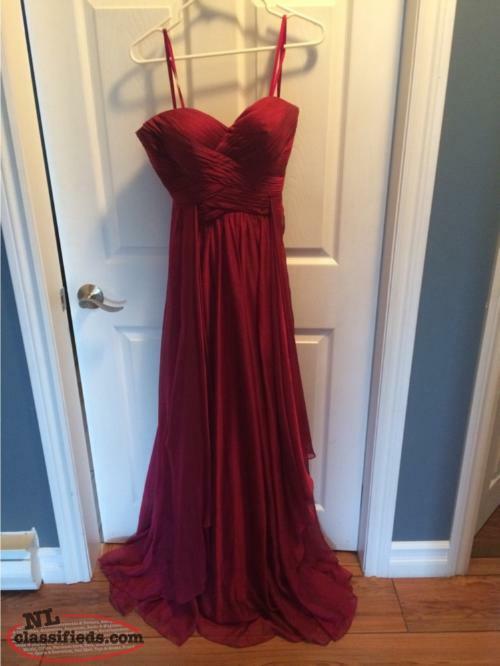 Hi, I'm interested in the 'Short prom dress' posted on NL Classifieds! Please contact me if still available.